Harry Palmer is back! This time the British Agent is deployed to East Berlin to oversee the defection of a communist Colonel. The crafty cockney is soon caught in a complex web of espionage with spies from all sides working the same case for their own benefit. It won't be his funeral but he will be lucky to get out alive. Putney, London, UK; Checkpoint Charlie, Kreuzberg, Berlin, Germany; Tempelhof Airport, Berlin, Germany; Swinemünder Brücke, Berlin, Germany. Although in the Len Deighton novel of the same name, the British Agent is never identified and the story is told in the first person, producer Harry Saltzman helped to invent the name of the on-screen spy by allegedly recalling the surname of his most boring school friend. All save two sequences (and studio work), found early in the film, are shot on location in Berlin. The title refers the method the master-smugglers' plan to stage Stok's escape from the East - across the checkpoint in a coffin. The spy motifs are strong. Harry Palmer is a British Security agent, an ex-Army Sergeant with a knack for the spy game. 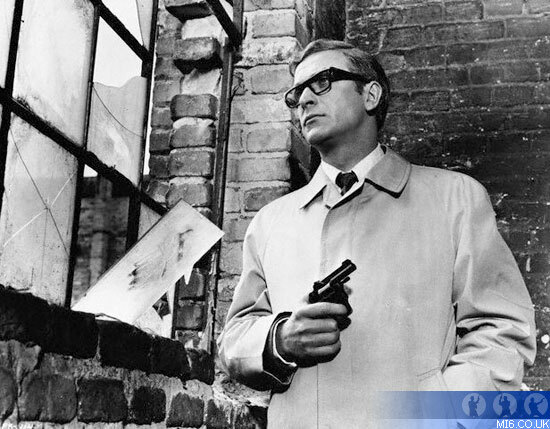 Harry Palmer is sometimes hailed as "the thinking man's James Bond" due to Len Deighton's complex espionage plots. To top it off, the crew behind the 1966 production also included a number of past or would-be Bond family. Directed by four-time Bond helmsman, Guy Hamilton (who to date had directed "Goldfinger") and produced by 007's own co-producer, Harry Saltzman, this on-screen adaptation of Deighton's novel is very much in the style of the early James Bond adventures, but with a bleaker, darker edge. 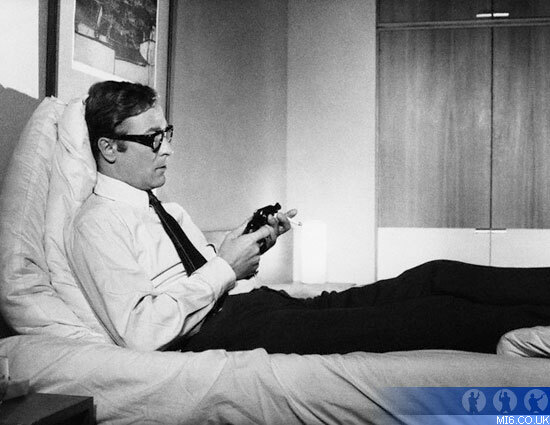 Michael Caine, who had made a great success of the popular "Ipcress File" in his debut as Harry Palmer the year prior, was back again. Cast alongside the familiar face would be a string of Hollywood unknowns. Due to the nature of the story, "Funeral In Berlin" called for a great number of German-speaking roles. It is an integral part of the movie atmosphere that the audience feels as out of their depth as Palmer is in the great conflict of the Berlin division. Experienced Swiss actor Paul Hubschmid signed on to the production early on. With over seventy credits to his name by the early 1960s, the 48 year-old actor would play Palmer's contact in West Berlin: Johnny Vulkan. Also joining the cast as Caine's leading lady was Anjanette Comer. She was set to play the fabulous agent Samantha Steele who befriends Palmer in Berlin. 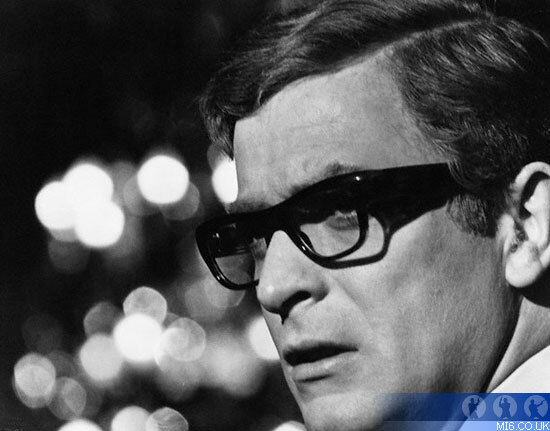 Her two big-screen credits prior to joining Caine on-set were comedies "Quick, Before It Melts" and "The Loved One". Due to illness and other complications, Comer bowed out of the production and was replaced by Berlin native, Eva Renzi - who had had even fewer credits to her name. 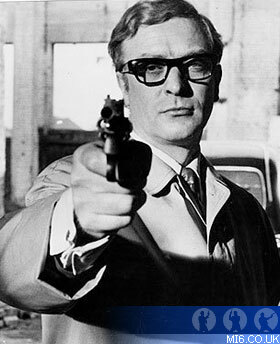 Before leaving the film however, Comer had time to shoot several scenes with Caine - these were later redone with Renzi - and a few rare production stills with Caine and Comer still survive. The bleakness of the Berlin Wall was a stunning backdrop (and an intricate plot-point) for the film but the political tension in Berlin in the 1960s caused the filmmakers some problems. It was reported that East German guards were sabotaging shots by angling mirrors from the opposing side of the wall. Flashes of light would catch the actors off-guard or blind the cameras completely. For this reason, many scenes closest to the border had to be filmed with a telescopic lens. "I was just walking around as if I was a normal citizen," said Caine, describing the covert-style photography that went on close to Checkpoint Charlie. "It's an awful thing, but somehow it's fascinating," said Caine of working on the border. "You find yourself sort of walking around in an atmosphere of ghosts. It's a white-knuckle city, you're always sitting there with your hands clenched. As you get towards the eastern zone, there's a feeling that everybody is up to something - and I'm pretty sure they are." 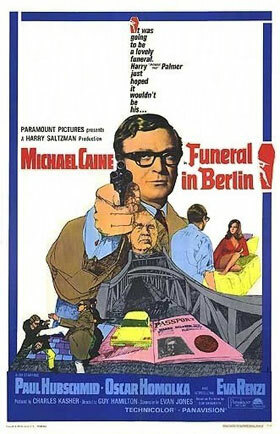 Much of the work for "Funeral In Berlin" was shot on genuine locations - including one of the final scenes where Palmer confronts a scheming double agent. This was filmed just before the infamous frontier which at the time was riddled with landmines. It was important for director Guy Hamilton to capture the atmosphere of the location as best as possible - and this is part of what makes the second Harry Palmer adventure a moody and intriguing film, even today. "Guy is eminently suitable because during the war he was a member of military intelligence," said Caine, when quizzed about his director. "Guy would throw out something that would seem quite fantastic and say 'this is the way it's normally done.'"